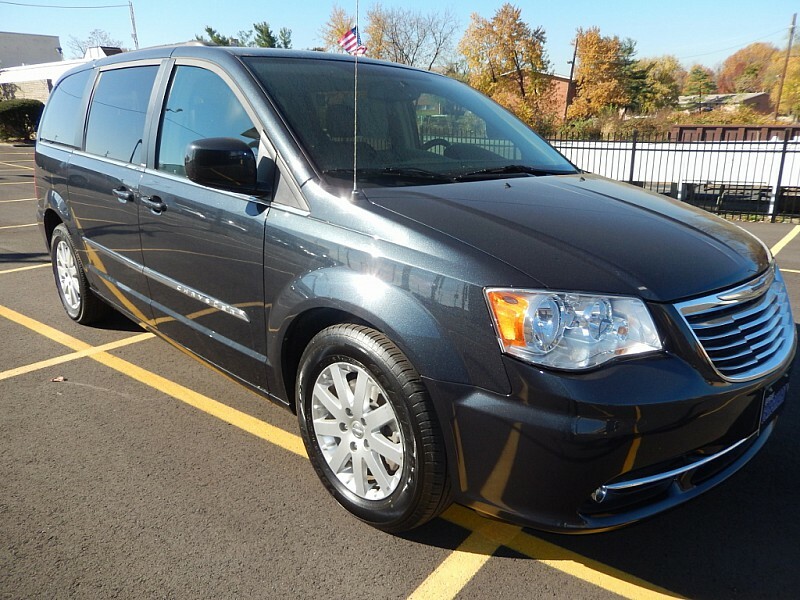 When in the market for a used minivan for sale in Temple Hills, look no further than Expert Auto. We are an excellent used minivan dealership in Temple Hills, and the local go to source for all used automotive needs. With our wide range of pre-owned vehicles, and at prices that anyone can afford, locals can’t wait to find great deals like these. One of the reasons we are able to bring these great deals to customers, is that our dealership finds top used vehicles that are only in “like new” and great condition. We know that when people shop for a used minivan, one of the things that they look for is the most reliable vehicle that’s safe, as well as affordable. That’s why at Expert Auto, we take pride in testing our vehicles in advance and ensuring that they are all in working condition and checked out before anyone even leaves the dealership with them. Conveniently located in the Temple Hills area, customers will find that our dealership has some of the best quality used mini vans in the industry. At Expert Auto, our trained specialists are here to help people shop for a used minivan. Whether customers are looking for a Dodge, Ford, Chevy,or Toyota, they’ll find it here, in great condition, with the sunroof, the extended seating and removable seats in the back for added storage, and so much more. They’ll be able to fit the kids, the dogs, the cat, and all the groceries and shopping bags, too! When looking for a used minivan for sale in Temple Hills, Expert Auto is the premier place to find the perfect one! Concerned about financing? That’s no problem! Our team of financial experts can help with getting the vehicle that the customer wants, and help to work to ensure that it’s at a price that’s affordable for them. Check out Expert Auto Temple Hills today and leave today in a minivan. Contact us today at (866)429-0970!